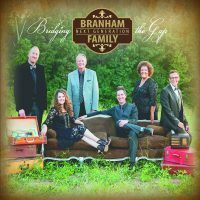 This project by Branham Family Next Generation features their new band and vocalist. This album was recorded at Sonic Lounge Studios in Grove City, Ohio, with Stephen Phillips on keyboard, Eddie Mason on bass guitar, and Tyler Branham on drums. The project began as an attempt to make a demo CD for a future recording. During the practice sessions it quickly became apparent that Tyler, Stephen and Eddie had a natural chemistry and the group quickly made plans to record this full-length project. 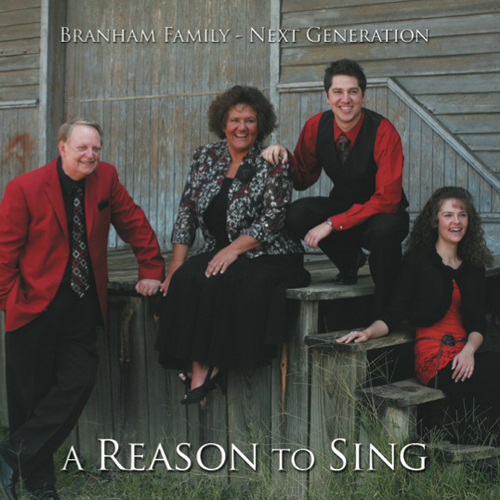 The title track “A Reason To Sing” written by Teresa Greemon, is an uplifting song. The lyrics are filled with strength and encouragement. Teresa has shared her testimony of how the devil tried to steal her song, and she had to remind the enemy that she “has” a Reason to Sing. “God Said It” features not only dynamic music and singing but also the powerful voices of many anointed pastor friends. Katie Branham does a breathtaking performance on “Glory Road.” This track seems to capture her heart as she adds a unique rendition to this well known gospel song. 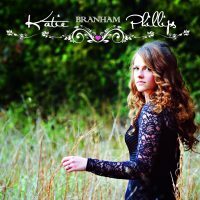 As a special bonus track from her upcoming solo CD, Katie Branham is featured on a song that she wrote. “There’s a Victory Coming” was the first song that Katie and Stephen sang together. Katie and Stephen’s vocal styles fully compliment each other as is evident in this recording.